Check out some of the exciting new products that will be arriving at our stores in April! All products will arrive before the end of the month. Why we love it: These new Easter delights come in more than just “Chip the Vegan Bunny” , you will be able to find cream eggs, lollipops, figurines and full baskets! This No Whey chocolate is 100% Milk Free, Peanut Free, Tree Nut Free, Gluten Free, Egg Free, Soy Free, No Artificial Colors and Flavors ! 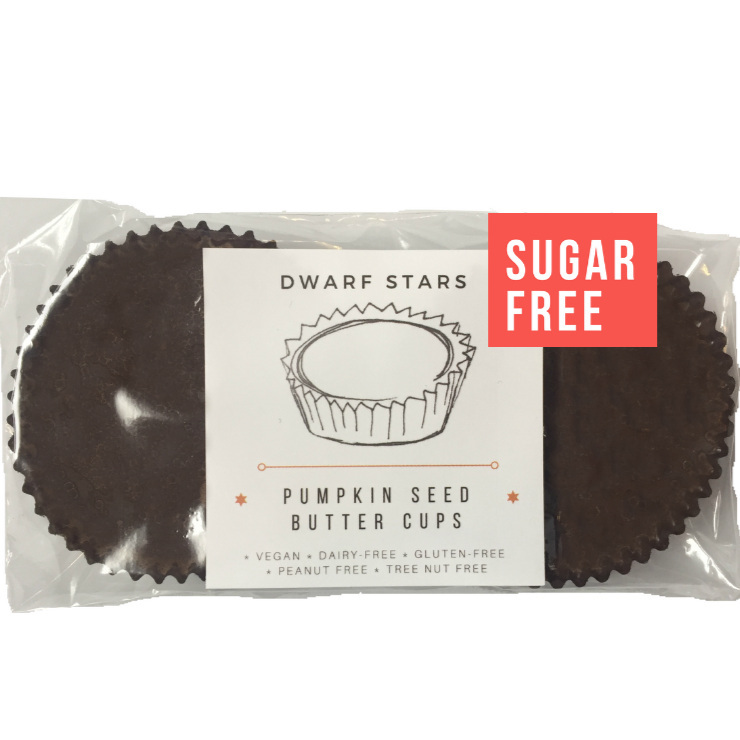 Free of the common eight allergens! Vegan and Kosher! 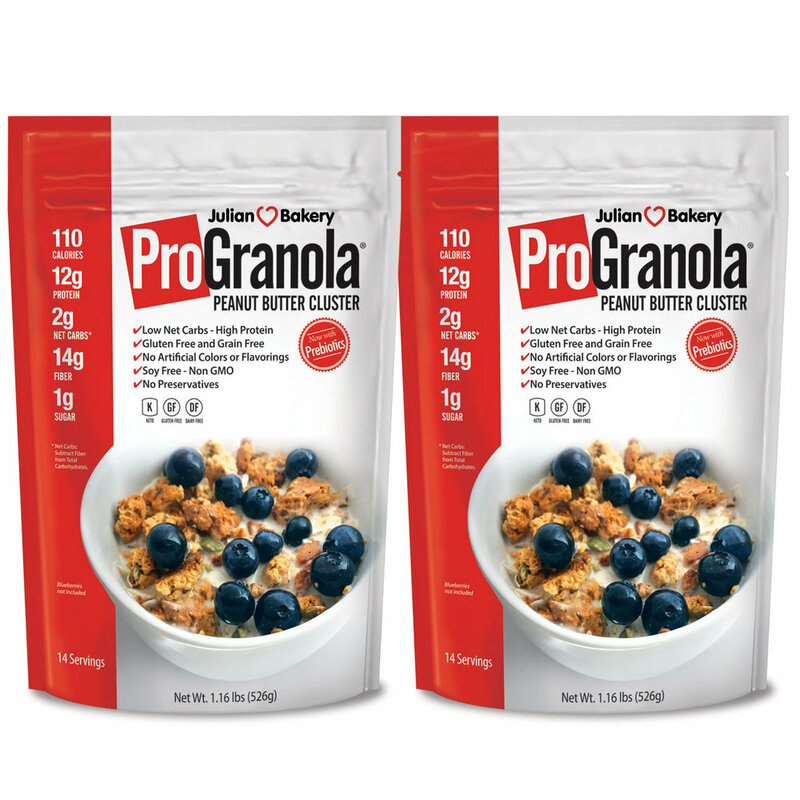 Why we love it: This Gluten free, Keto friendly granola is made by Juilan’s Bakery out of California. They started as a mom and pop shop with the values of using the most pure, fresh products to craft their deliciousness. We are now carrying the peanut butter clusters! Why we love it: This instant coffee is the perfect blend between nutrients and deliciousness. All you have to do is add water. Blended in is a mixture of dairy alternatives and good fats such as coconut oil to add richness and boost energy! Why we love it: This creamer is Vegan, Gluten Free, Dairy Free and Keto Friendly! Its yummy, convenient and filled with nutrients! Why we love it: Uglies believes in sustainability and reducing waste by using the rejected ugly potatoes that always get thrown away because of minor imperfections. By doing this they are maximizing the use out of potatoes and using them for something delicious! Why we love it: This Collagen Booster is great for full luscious hair, stronger nails, supple skin, healthier joints and its vegan-friendly! This is an all natural, plant based collagen booster that can be used daily to bring the youth out of you! Why we love it: These Sweet Bee wraps can be used for food storage, packed lunches or anything you would use plastic wrap for. This alternative is made out of beeswax and is reusable, compostable, and colourful! They come in different sizes and variety packs. 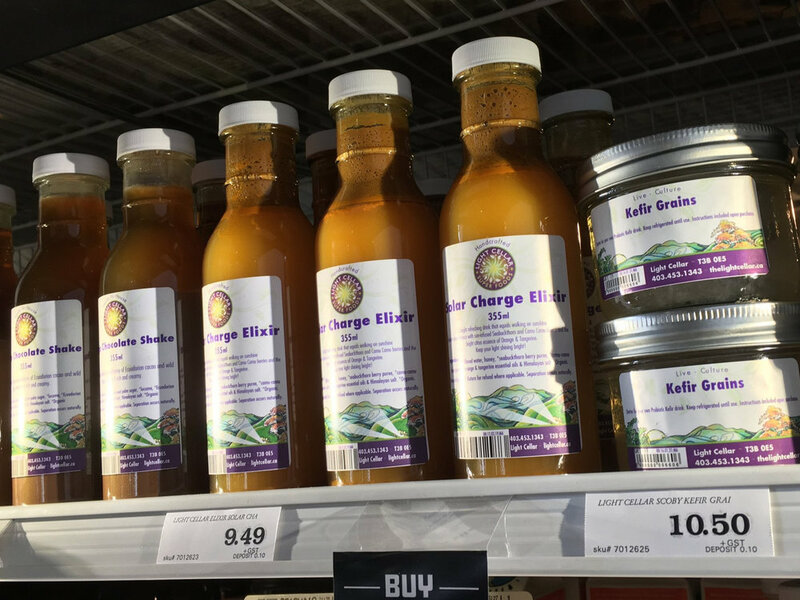 Why we love them: Light Cellar is an awesome brand, locally owned and operated Superfoods store located in Bowness Calgary. They value natural products and natural remedies. Why we love it: This salon quality hair treatment is cruelty free and vegan friendly! Urban Spa uses 92% less plastic to manufacture their bottles and along with this hair treatment we also carry their shampoo and conditioner. 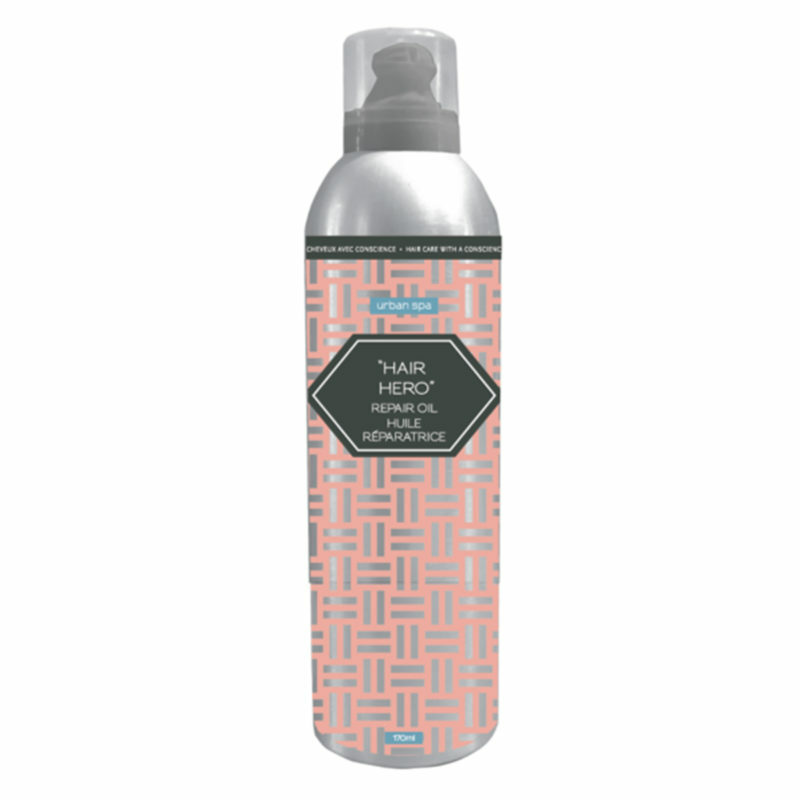 This treatment is supposed to help damaged hair from heated irons, just leave it on overnight or put a dollop on damp hair before blow drying to protect and add shine!